Modern skin challenges need modern solutions. Our team at the Family Medical Center in Buffalo understands how to rejuvenate your skin with laser technology designed by Cutera. There is no downtime with this type of skin rejuvenation. 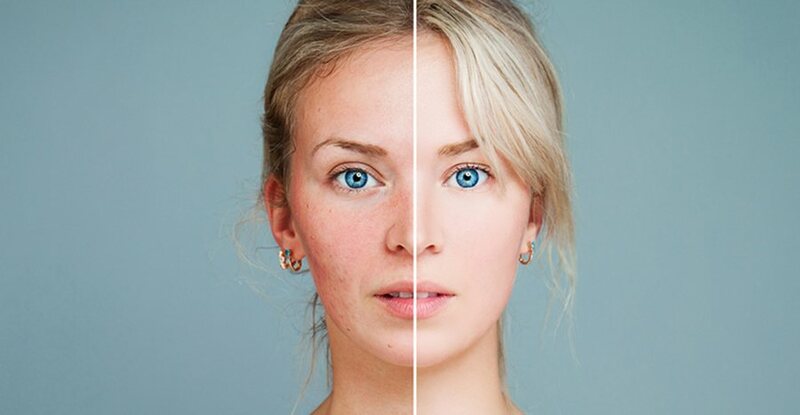 Whether you are looking for firmer skin or help with acne, our Registered Nurses at the FMC can help you choose which treatment is right for you. Discover a solution for persistent redness and Rosacea with IPL therapy performed by RNs at the FMC. Correct uneven skin tone, fine lines, wrinkles, scars, and stretch marks with fractional resurfacing. This innovative laser procedure smoothes skin without creating burns or blisters. Reduce sun damage, redness, age spots, and hyperpigmentation with IPL Therapy. It is such a relief to feel that I am in the care of a Registered Nurse when I get my treatment. I trust in their medical acumen. Every 2 months. It takes 5 – 6 treatments for best results. It was surprising just how little time it took to have hair removed! During laser vein treatment, the laser is applied to the skin over your spider veins. The laser light is absorbed by the red veins and causes your spider veins to coagulate and shrink. After each treatment, you will see a significant improvement in the appearance of face spider veins and leg spider veins. Intense Pulsed Light Therapy corrects broken capillaries and skin color issues. Every 8 – 10 weeks. I love the way there was no downtime for my skin after the treatment. It just looked and felt younger and smoother right away! Lasers are a treatment option performed in a doctor’s office aimed at preventing light-to-moderate acne, although it has shown some promise in the treatment of severe acne. Laser therapy tends to work better and have fewer side effects on lighter skin tones, and works by concentrating light, which penetrates the skin. For more information on Cutera, please click the button. Contact the Family Medical Center via phone to schedule an appointment for a consultation today.